NLS really stood out by comparison to other LPC providers for the quality of the course, teaching and resources. Nottingham Law School has an excellent reputation, particularly for the quality of their graduate and professional courses. I had undertaken the GDL on a part-time basis here and was impressed by the commitment of the staff at the Law School, particularly those who gave up their weekends to teach myself and my fellow distance learners. There are also some great opportunities to get involved in pro bono work through the NLS Legal Advice Centre which can really help you develop relevant skills and bolster your CV. After completing the GDL, I had no hesitation in applying here for the LPC. 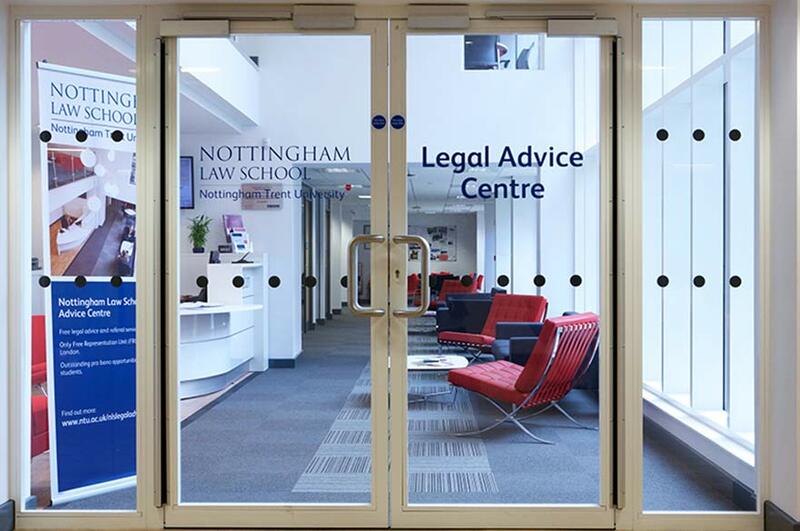 Nottingham Law School really stood out by comparison to other LPC providers for the quality of the course, teaching and resources, and it was highly regarded among legal professionals. One of the distinguishing features of studying the LPC at Nottingham Law School is that you have the opportunity to convert the course into an LLM by undertaking an additional module. This is not mandatory, but the flexibility to choose between the ordinary LPC and the LLM LPC is an attractive feature of the course here. The opportunity to work in the NLS Legal Advice Centre really stands out by comparison to other LPC providers. The Centre has recently been granted an ABS license by the Solicitors Regulation Authority which means that it is effectively the first 'teaching law firm' in the UK. The staff at the Centre are very committed and professional and offer a great deal of guidance and legal insight. The whole set-up provides excellent work experience while also enabling you to help those in the local community who are in need of legal advice. NTU's online workspace (NOW) is constantly updated with career opportunities, events and information about the legal sector in general. It's a really good resource when researching potential training contracts. Balancing full-time work with a course as intensive as the GDL was at times tough and there were many late nights! However, I would genuinely recommend part-time courses, because not only did it enable me to actually fund the course, but it gave me the opportunity to gain substantive experience in the working environment. This was important when applying for jobs and is, I believe, the main reason why I have secured a training contract. If you are thinking about doing the LPC this means that you have probably completed the toughest part of your legal education. The LPC is extremely vocational by comparison to the academically intensive GDL or LLB. In some respects this makes studying the LPC much more enjoyable. You will now be applying those complex legal principles that you have already learned to practical situations where you will be required to think about how they may impact upon a fictional client. However, you should be prepared for a large amount of work, and should begin to think about how those principles apply in commercial contexts.